Do you fear or avoid conflict? You don’t need to. 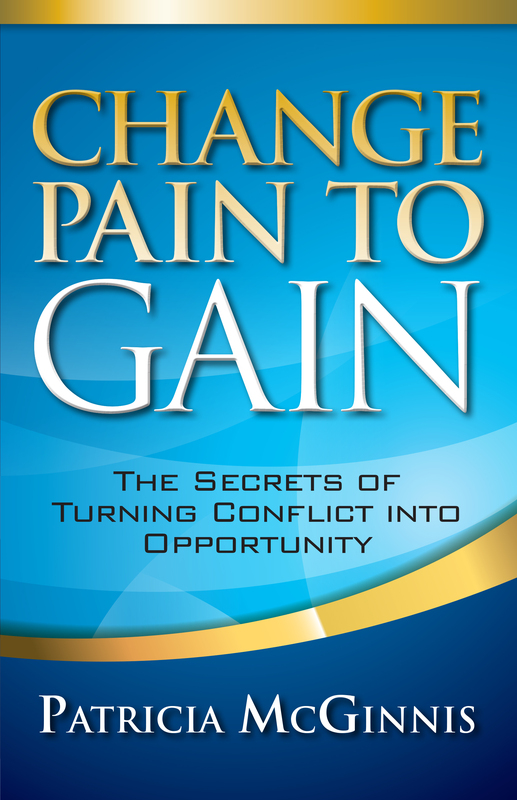 Everyone can “Change Pain to Gain” through understanding and by applying a set of “secrets” that help us turn conflict into opportunity. The secrets are specific skills we may recognize, but far too often do not fully understand or apply in conflict situations. Using her extensive work as a trainer, teacher, mediator, and group facilitator, Patricia McGinnis discusses the practical secrets within a comprehensive philosophy of conflict and conflict resolution. In clear language and through the use of easily understood and attractive graphics, readers are empowered to become more effective in understanding and dealing with all types of conflicts. Patricia McGinnis’ work is about disagreements. Addressing conflict, rather than avoiding it, has always been her approach to interpersonal relationships. McGinnis earned an education degree from the University of Minnesota and has many years of teaching experience. In her position as coordinator of the Minnesota Department of Education Special Education Alternative Dispute Resolution Services, she prepares parents and educators to resolve their conflicts over the education of students. Through Turning Point-Training, she and her colleague teach communication, facilitation, and conflict resolution skills across the country for administrators, work colleagues, and special education leaders. 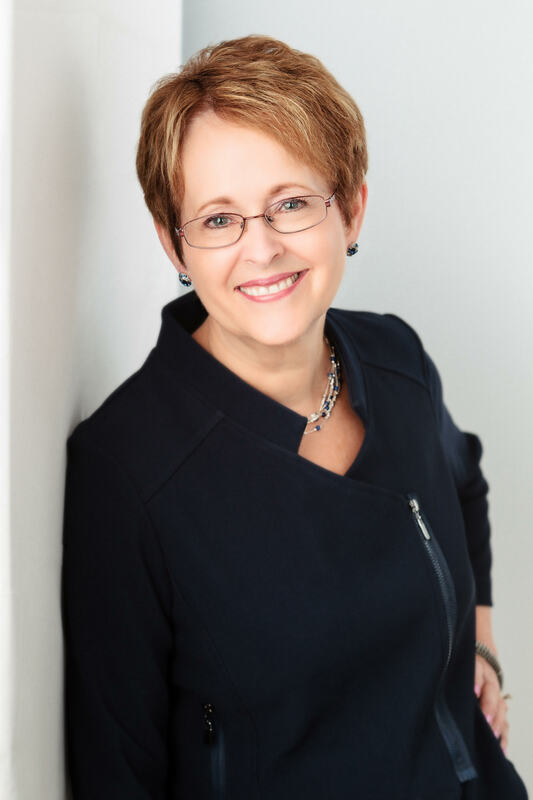 McGinnis is a group facilitator, a coach for professionals who facilitate difficult meetings, and has taught Conflict Management for Administrators at the university level. She is a qualified neutral on the Minnesota Supreme Court Rule 114 Roster and mediates divorce and post-divorce conflict. Author of "The Art of Facilitation: The Essentials for Leading Great Meetings and Creating Group Synergy"